Stephen is a Solicitor having qualified in 2009. He deals in all types of Residential Conveyancing, Commercial work, Development Work, Auction Purchases and Sales, enfranchisement and Statutory Lease Extension, Equity Release and complex land transactions. He also advises on residential and commercial Landlord and Tenant including lease extensions, enfranchisement and Right to Manage. 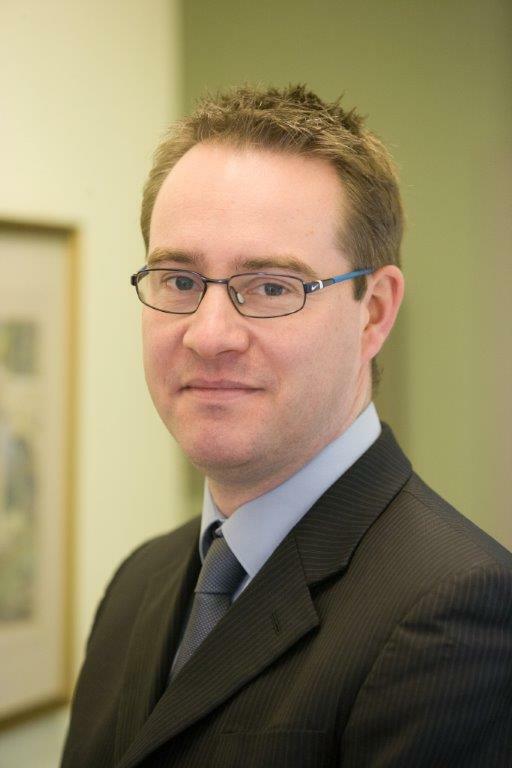 Stephen has a Masters in Intellectual Property Law and accordingly can support clients with Trademark registration and enforcement matters. Stephen spends his spare time weekends refereeing youth football and is involved with Littlehampton District Lions club raising money for local community projects.